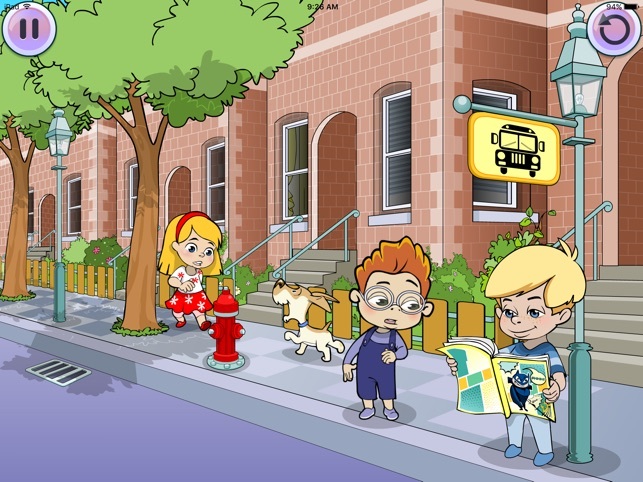 The Social Bunch: Perspectives helps teach perspective taking and inferencing to children with social language challenges. 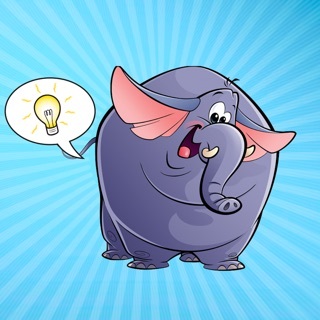 Featuring rich audio and professionally drawn illustrations, this app will help therapists and parents teach the idea that different people can have different thoughts, feelings, and intentions than our own. 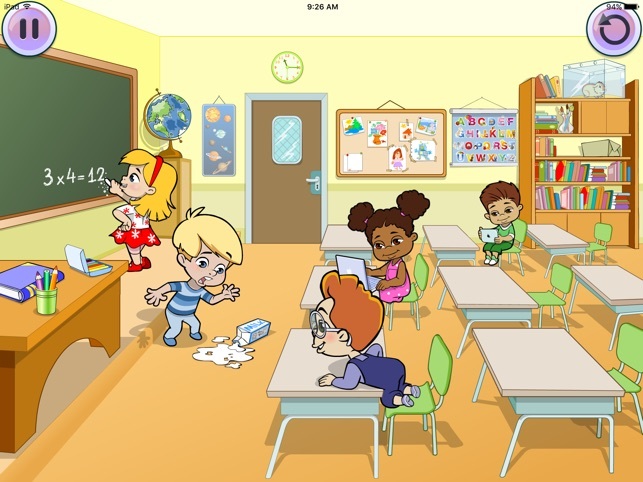 This app features five characters within 5 different backgrounds (a beach, cafeteria, classroom, bus stop, & playground). Users are asked who might be thinking or saying a particular thought. 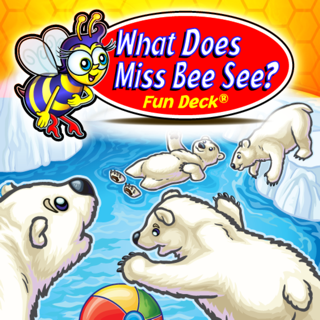 Sixty scenes containing almost 180 questions (with more planned for the future) are included in this app! 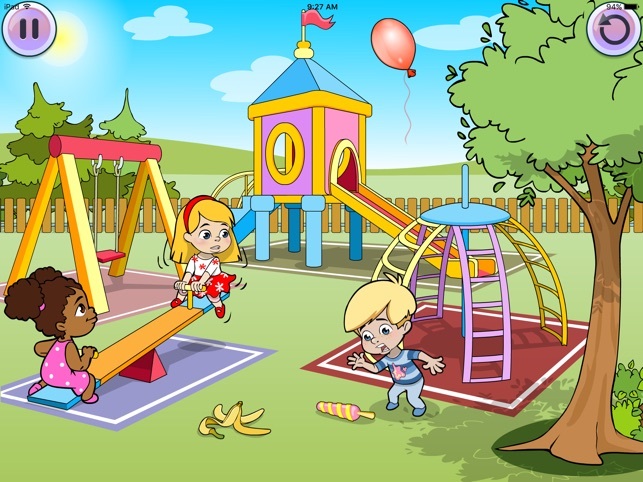 Ten different reward animations are set to play at different intervals to help maintain users’ motivation. All that is required to use this app is a touch on the correct character. 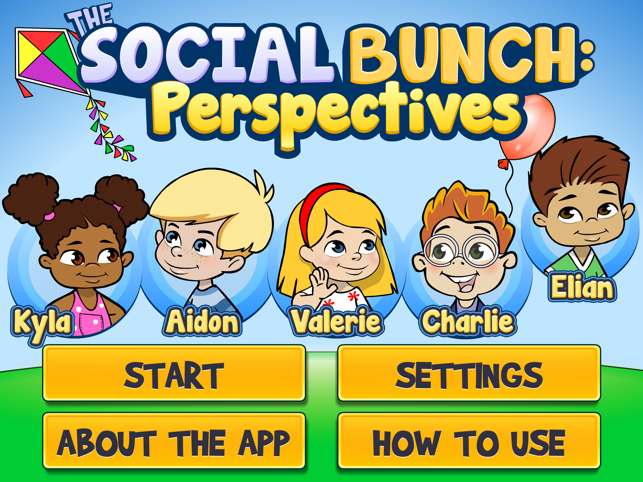 The Social Bunch: Perspectives was created by speech-language pathologist Jeff Stepen, MS/CCC-SLP. Please visit www.thesocialbunch.co for more information. 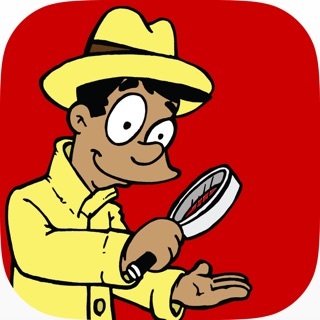 Thanks for checking out this app! Copyright 2015 First Words, Inc. 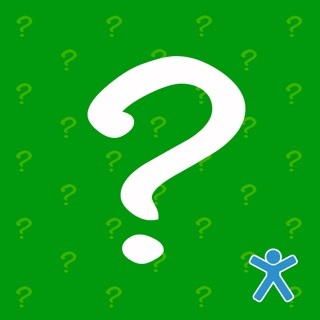 Some of the questions were updated or deleted to better “level” this app. 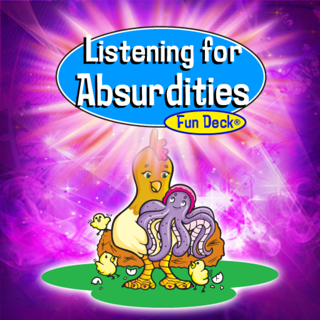 Questions are generally geared toward a first order theory of mind (what one character might be thinking or saying). 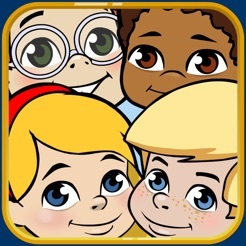 This update also includes the characters’ names on the home screen. I hope you find this revision helpful! 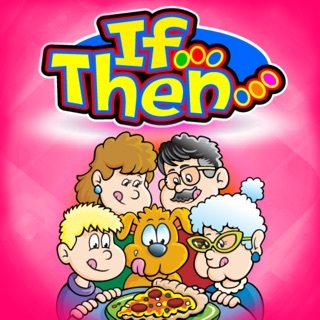 While this app is designed for receptive language with understanding perspectives, I have found it very useful with many other language tasks. I will turn the sound off and use it as a scene that children can describe (actions, locations, details, etc.) or even add their own words to what they think the character is saying. I’ll even use it to ask WH questions (“why” is a good one, “why is he/she making that face?”, etc.) to my clients to work on that goal. Love this app! Thanks for that review! I actually find myself using the app for other language goals as well. © Copyright 2015 First Words, Inc.